Researchers have announced a mother and calf pairs of one of the world’s most endangered whale species, the right whale, has been found in the Atlantic Ocean off the coast of the US state of Massachusetts. The mother and calf were seen by trained spotters in Cape Cod Bay and are believed to have given birth off the coast of Florida in the winter. 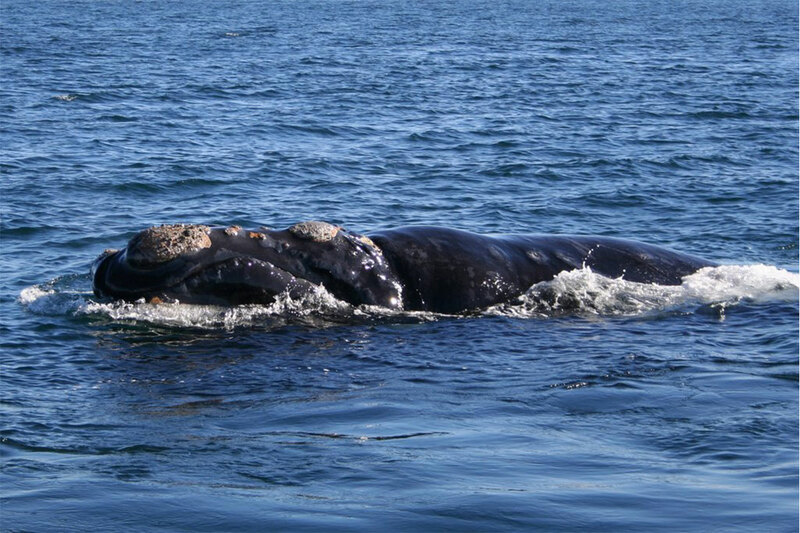 Only about 450 right whales remain in the oceans after being hunted almost to extinction in the 1890ss and being listed as endangered since the 1970s. Right whales often stay close to land and have a high fat content compared to other species of whales, making them a target for hunters. 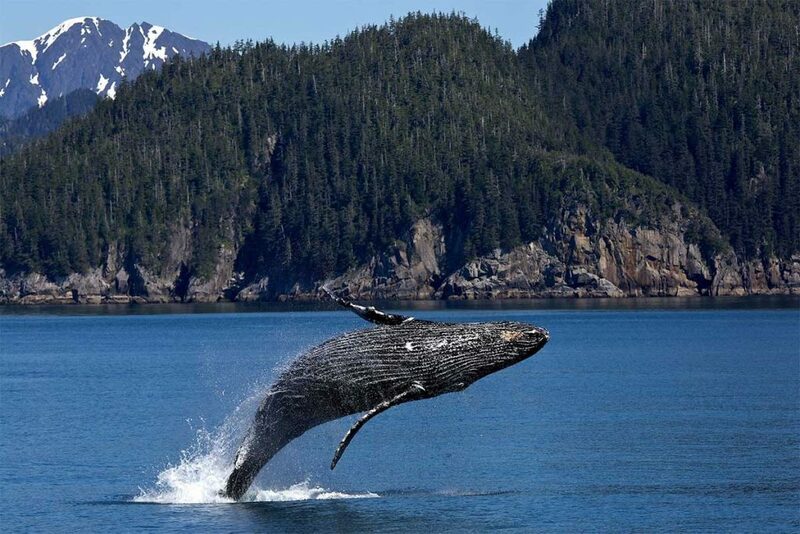 It is still illegal to come within 450 metres of a North Atlantic wright whale without Federal Research Permit. There are three species of right whales in the world as well as the North Atlantic right whale, the Southern Hemisphere right whale of which several thousand are thought to remain and the Northern Pacific right whale, which are believed to number less than 200. Scientists are concerned that fewer whales are born each breeding season and believe it is because females can’t gain enough weight to become pregnant. They believe that this could be because of stress as a result of getting tangled in fishing gear. “What we see a lot of in the body count [is] they will carry gear with them for weeks, months, or years. That [stress] factor lasts a long time. There’s also stress associated with ship noise and ocean noise,” Regina Asmutis-Silvia, the executive director for the Whale and Dolphin Conservation Society’s North America office, told National Geographic. Mark Baumgartner, a marine ecologist at Woods Hole Oceanographic Institution in Massachusetts, said that the right whale will become extinct unless more is done to stop injuries, they sustain from fishing nets. “Entanglement injuries are gruesome; they would never be tolerated in view of the public. Right whales will be gone in 20 years if we do nothing,” he told National Geographic.